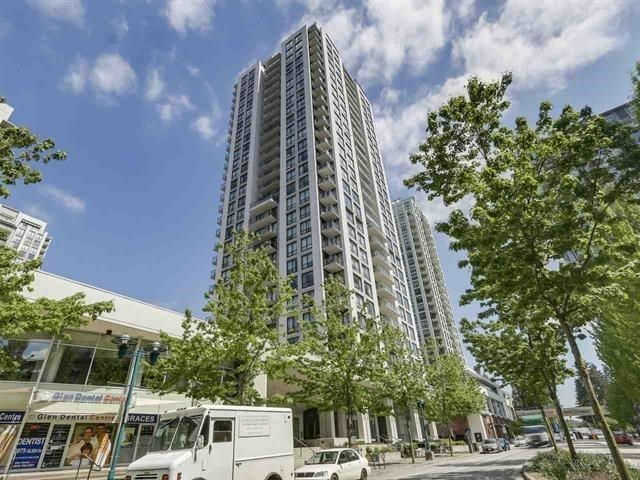 I have sold a property at 539 LINTON ST in Coquitlam. Ideal extended family home. 3 beds up and a fully s/cl bedroom + den or 2 bed, bright acc suite with its own entrance, w/d, d/w and f/p. Ideal for in-laws. This centrally located home offers over 3,600 sqft of living space from thelarge living/dining rooms to the open kitchen complete with S/S Bosch and Amana appliances and huge centre island. The family room has french doors to an over 400 sq ft deck with the built-in hot tub and fenced yard. The main level is easy to maintain with its tile and hardwood (no issues with allergies here). The large den provides lots of space for the office equip. Up has 2 large bedrooms and master c/w dream en-suite. Home has easy maintenance, long lasting metal roof and LeafGuard gutters. I have listed a new property at 539 LINTON ST in Coquitlam. 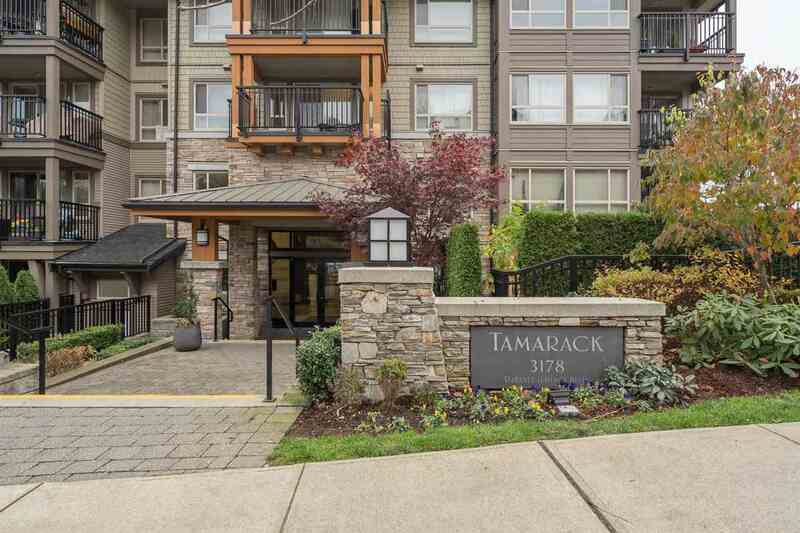 I have listed a new property at # 2107 1178 HEFFLEY CR in Coquitlam.